Get TETWP Gear - You look good in pink! 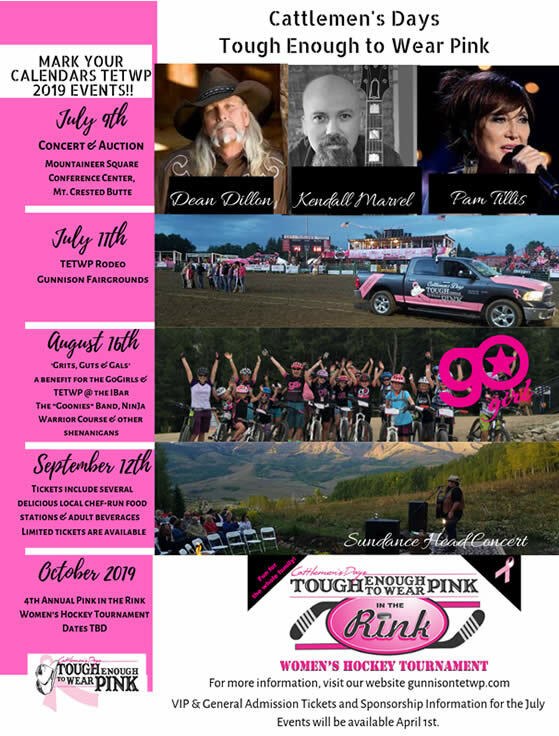 Cattlemen’s Days Tough Enough to Wear Pink (TETWP) is dedicated to providing local funding for breast cancer awareness, prevention, education, support, breast screenings, and equipment. It is hard to express in words the emotional pride and honor I feel when I reflect over the last five years and all that Cattlemen’s Days Tough Enough To Wear Pink has accomplished. All I can say is that this is one incredible community and this organization is truly a glimpse into the passion and love that defines Gunnison County. This community’s passion and dedication are why we are honored to be the #1 Tough Enough To Wear Pink fundraiser for the past 5 years! The top in the nation for all TETWP campaigns out of over 600 TETWP rodeo campaigns in much larger cities!!! Pretty special for our little valley! Our vision to make this the best small-town breast cancer hospital in the US is getting closer to being a reality. 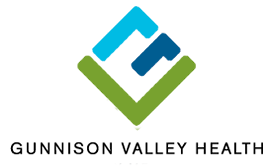 TETWP is partnering with Gunnison Valley Health to provide the highest level of excellence in physicians, equipment, and services. The record-breaking Singer Songwriter Concert & Auction in July 2018 raised $350,000.00!!! Tremendous and inspiring! 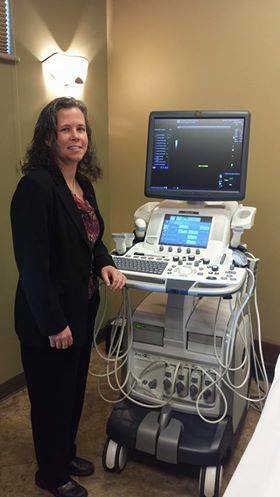 This success allowed TETWP to purchase a $370,000.00 state of the art Hologic 3D Tomosynthesis machine and with the addition of the renowned Radiology Imaging Associates (RIA) at GVH, our residents can now receive the best imaging and reading for mammograms in the state! 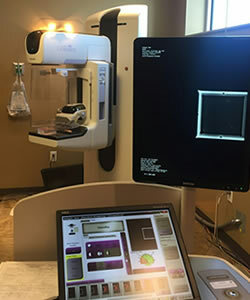 This cutting-edge mammography machine is online and saving lives through early detection, especially with the over 50 % of women with dense breasts who need higher level mammogram imaging. Immediate impact and help are what TETWP is all about!! 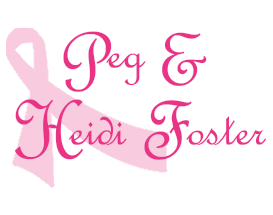 In our efforts specific to breast cancer, TETWP is helping all cancers in the valley and more. The digital ultrasound machine we purchased is being used approximately 1200 times a year for a multitude of medical procedures unrelated to cancer. In 2017, an Oncology Nurse Navigator was hired to help any person in the Gunnison Valley with a cancer diagnosis. This position is being funded by TETWP and GVH. Breast cancer is the largest percentage of cancers diagnosed in this community and TETWP is helping to make sure these patients are taken care of so that they can focus on getting well and not be burdened with the stress of navigating the health system on their own. TETWP is also helping individuals through our new TETWP programs, Tuffy and Bucky, our Transportation Vehicles, Make It A Great Day, and Friends Of Pink. Financial assistance, transportation, and overall wellness of our patients are among our highest priorities. 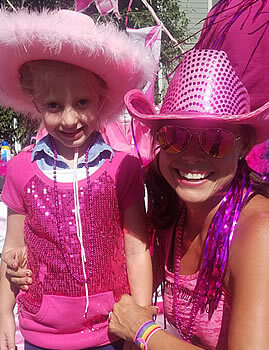 Everyone at Cattlemen’s Days Tough Enough to Wear Pink wants to extend our deepest gratitude for your support of our campaign. Without the generosity and support of you, we could not have had such a great 2018 campaign, which pushed us over the $2.7 million dollar mark for the history of our organization. Your contributions and volunteer support are making an immediate difference to our family, friends, and neighbors in the Gunnison Valley. We have a lot to celebrate but there is still a lot to do, so please continue to support TETWP and we promise we will continue to reach bigger goals to help this community! Thank you for the honor to serve as the Executive Director for the past five years. I look forward to the next steps and accomplishing new goals! Join The Cause & Make It A Great Day! 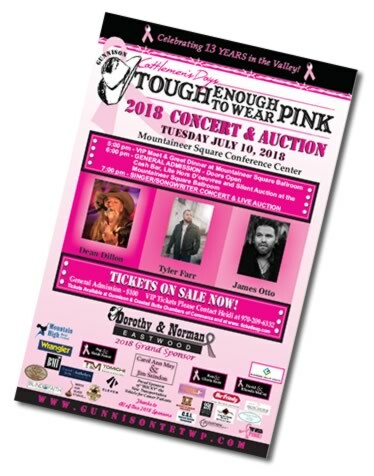 Cattlemen’s Days Newsletter PDF, information about Cattlemen’s Days and Cattlemen’s Days Tough Enough to Wear Pink. Say hello to our Patient Transportation Vehicles, Bucky and Tuffy! Read more about how Cattlemen’s Days Tough Enough to Wear Pink is helping patients reach their appointments safely and comfortably with our patient transportation vehicles, Bucky and Tuffy. Driver volunteers needed! Please see the information at the bottom of this page if you would like to volunteer to drive Tuffy or Bucky. Thank you to Sky High Offroad for keeping Bucky and Tuffy in tip-top shape from their tires to oil changes. Total fundraising to date since 2005 is $2,700,000.00. 2018 fundraising campaigns raised $447,000.00. 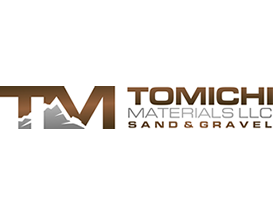 $370,000.00 to purchase revolutionary Hologic 3D Tomosynthesis Mammography Machine in 2017. Proven to detect 20%-65% more invasive breast cancers compared to 2D alone, an average increase of 41%. Proven to reduce callbacks by up to 40% compared to 2D alone. FDA approved as superior for women with dense breasts compared to 2D alone. 2017 – Oncology Nurse Navigator hired to help all cancer patients in the Gunnison Valley to navigate the complexities of treatments, medications, insurance, transportation, and provide support and assistance throughout all stages of the cancer continuum. Tough Enough To Wear Pink covers 30% of the salary for this position. Over $720,000.00 has been used since 2006 to purchase equipment to expand breast cancer services at Gunnison Valley Hospital as part of a comprehensive strategic plan to make this the best small town breast cancer hospital in the US. 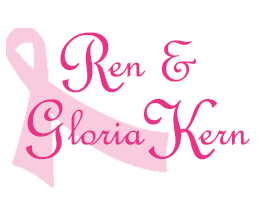 Equipment includes: 3D Tomosythesis, digital ultrasound, digital mammography, stereotactic biopsy, PINK robes and warmers. “Tuffy” the Transportation Ram Truck purchased in 2016 and “Bucky” the Transportation Vehicle purchased in 2018 help breast cancer patients get to their out of town medical appointments safely and comfortably. They have traveled over 20,000 miles across the state. 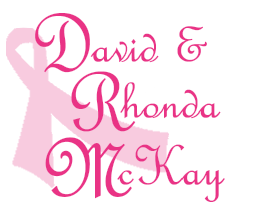 $406,000.00 funded in mammograms, ultrasounds and biopsies since 2006. 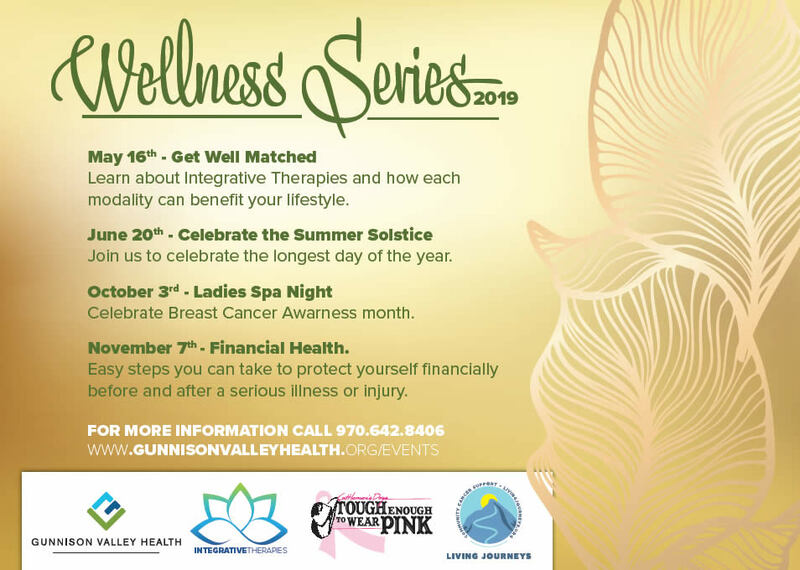 $37,000.00 granted in 2017 through the Friends of Pink program to help individuals in the Gunnison Valley who were impacted financially due to a breast cancer diagnosis (lost wages, travel expenses for treatment, etc.). 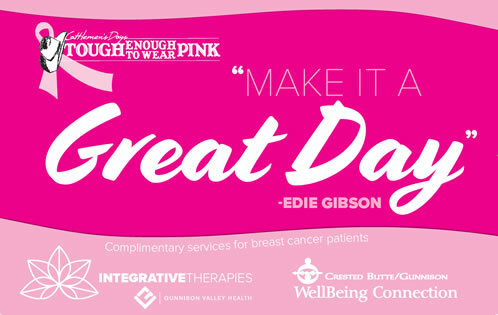 $4,000.00 to fund the honorary Edie Gibson “Make It A Great Day” program which will help Gunnison Valley residents who are diagnosed with breast cancer by providing coupons for them to utilize the therapy services of Integrative Therapies with the WellBeing Connection. 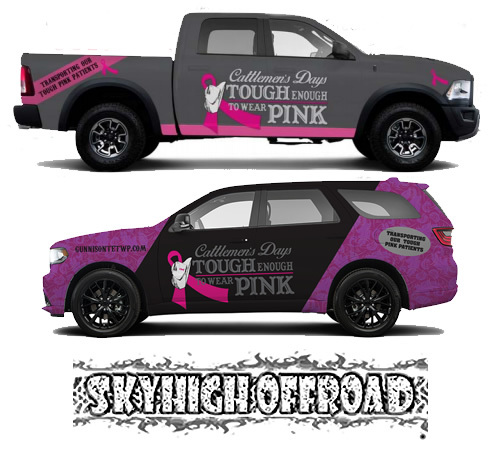 $2,000.00 to Casting for Recovery to send two Gunnison County Ladies to the 2018 Fly Fishing Retreat for breast cancer survivors in Redstone, CO.
Stay up to date with the latest Cattlemen’s Days Tough Enough to Wear Pink (TETWP) news at our Facebook page. Patients: click here for the Patient Assistance Fund Application PDF or DOCX. Thank you to our incredible sponsors. You have made a big difference! Grand Sponsors: Dorothy and Norman Eastwood. Bucky the Cancer Transportation Vehicle Sponsors: Carol Ann May and Jim Saindon. 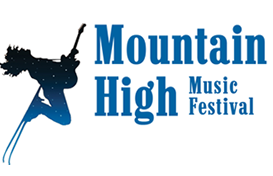 Gold Buckle Sponsors: Elevation Hotel & Spa, Peg & Heidi Foster, Gunnison Valley Health, Hu-Friedy, Ren & Gloria Kern, David & Rhonda McKay, Mountain High Music Festival, Tomichi Materials, and Wrangler. Please click here to see a full list of sponsors. Mike Dawson was interviewed by Toni Todd on KBUT. He gives an excellent history and information about Cattlemen’s Days and Cattlemen’s Days Tough Enough to Wear Pink. Have a listen! 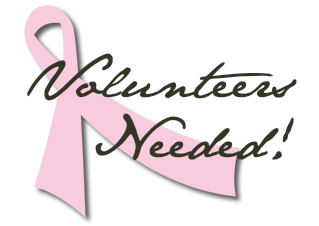 Would you like to volunteer to drive breast cancer patients to breast cancer clinics or hospitals? Listen to this KBUT interview for more information. Please fill out the contact form below if you would like to volunteer to drive or fill one of our other volunteer positions. We appreciate your kindness!